Now that Apple has stopped offering its ridiculously priced all-gold Apple Watch Edition, a real watchmaker has stepped in to take its place. 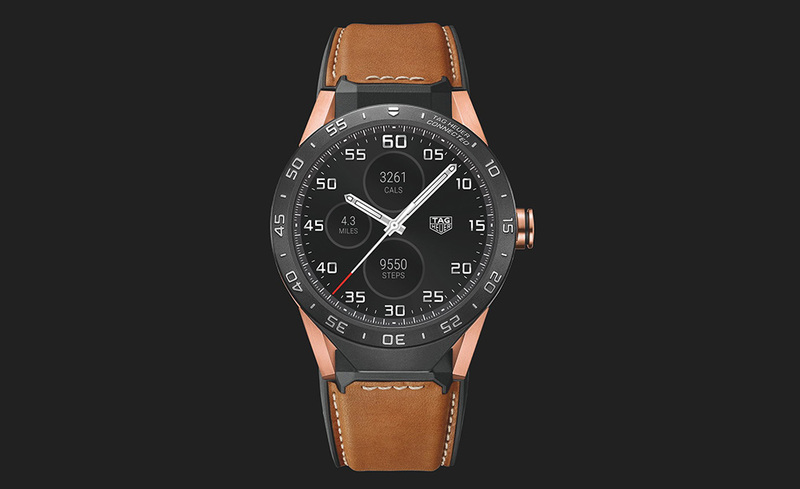 TAG Heuer is now selling a rose gold version of their Connected watch. What’s the price? Oh, $9,900. The watch doesn’t do anything different than the version of Connected that we reviewed a year ago, it’s just now sporting a case and lugs with 18K rose gold. Inside, it’s still the same Intel dual-core processor, 1GB RAM, 410mAh battery, Bluetooth 4.1, and Android Wear. But now, should you choose to go wild on a smartwatch, you can do so for just under $10K. What’s the point? Probably just to give some of the ultra-rich an option if this is something they fancy. It’s not like TAG plans to sell a million of these things. But when dealing in luxury goods, some times you want to be the guy that has the option for the guy who has weird and incredibly expensive taste. If you aren’t, then someone else is. As far as I can tell, TAG Heuer isn’t about to sell you a $10,000 smartwatch online, so if interested, you’ll have to find your nearest TAG boutique and check on availability.